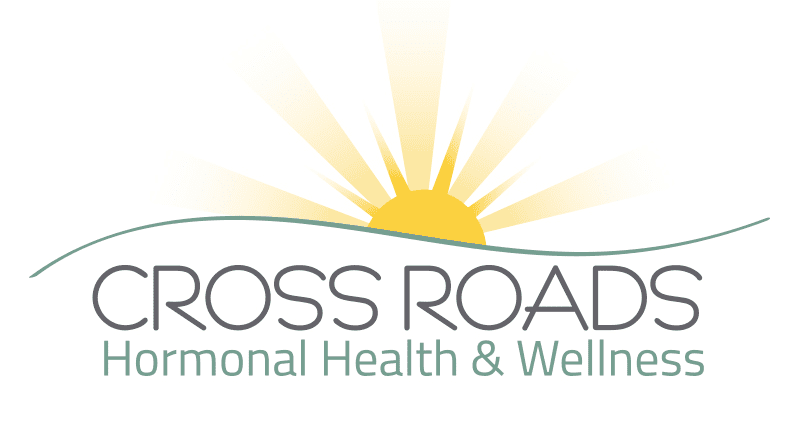 Our team at Cross Roads Hormonal Health is trained and certified by The Center for Medical Weight Loss (CMWL). We utilize the various tools from CMWL including recipes and healthy kitchen essentials. In their recent blog post CMWL highlights 5 High- Protein Superfoods. Lentils are small but powerful seed-shaped legumes. Lentils take on a variety of flavors and can be prepared in a flash. Add them to soups, salads, or stews for a powerful punch of fiber and protein. Need a recipe? Our cold lentil salad won’t disappoint. The list of health benefits of nuts goes on and on. Besides being a powerful protein snack, studies show nuts can help you live longer, reduce your risk of cardiovascular disease and diabetes, and help lower cholesterol. A small serving of about 23 almonds is surprisingly satisfying and will hold you over until your next meal. Another member of the legume family, black beans are no exception to the fiber-protein, one-two punch. A staple in Mexican cuisine, black beans spice up quesadillas, Mexican-themed salads, and can even be made into burgers or spicy soups. Whip up our black bean quesadilla with avocado for dinner tonight! The incredible, edible egg has a good reputation for a reason. 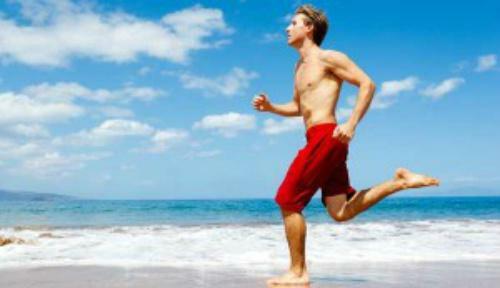 Start your day on weight loss track with two hard boiled eggs to keep you feeling full until lunch. Feeling creative? Try an omelet with your favorite vegetable mixings, like mushrooms or tomatoes, and sprinkled with heart-healthy feta cheese. 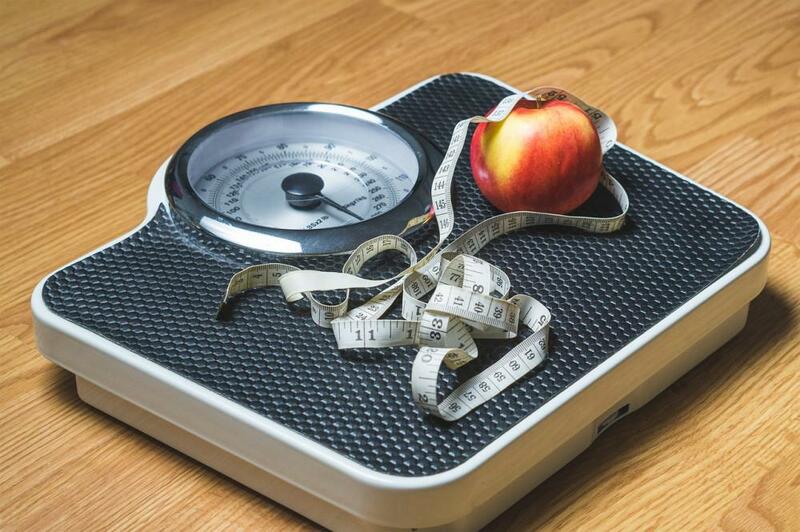 Read More at The Center for Medical Weight Loss.